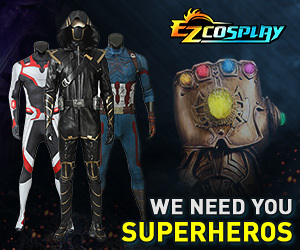 Has any one else see that there is a new cosplay even this year? It's called [URL="http://animemidatlantic.com/annimannequins.php"]Annimannequins[/URL]. Sounds interesting, but I'm curious which day they will be doing it. Has anyone ever done something like this before? Any thoughts? On Saturday, Probably 30 mins or so after Cosplay Chess about mid-afternoon. It is not confirmed on the time yet but probably pretty close.